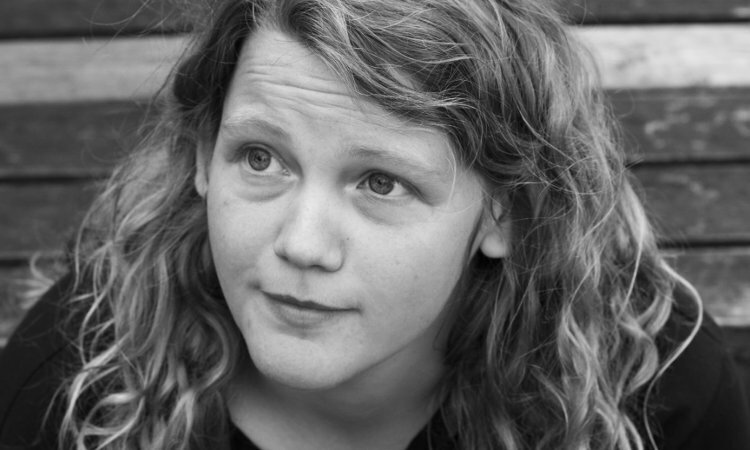 Spoken-word poet Kate Tempest has performed on stages all over the world, from venues as vast as Glastonbury, to as intimate as the Nu-Yorican poetry cafe. 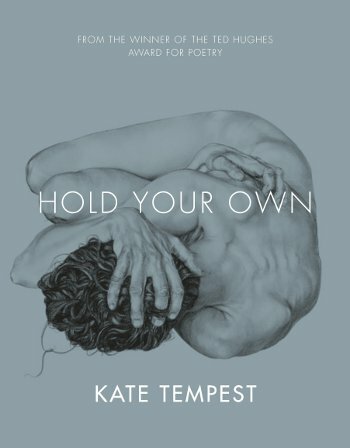 Her new collection, Hold Your Own, is a multi-voiced work based around the figure of Tiresias, following his transformations from child, man and woman to blind prophet. Though based in Greek myth, Hold Your Own holds a mirror to modern life in Tempest’s renowned direct and provocative style. This will be an electrifying evening from a superstar of performance poetry.